Knauss Fellow Monique Baskin will be an ocean acidification specialist in the Arctic Research Program of NOAA's Climate Program Office. 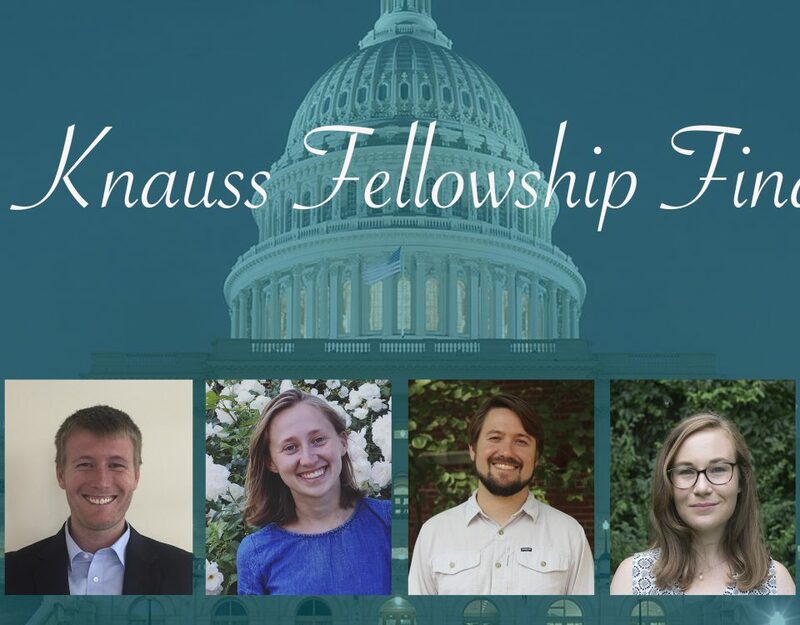 The Dean John A. Knauss Marine Policy Fellowship program places qualified graduate students with host offices in legislative or executive branches of government for a one-year, paid fellowship in the Washington, DC area. For her Knauss Fellowship, Allison Colden will work on staff for California Congressman, focusing on habitat restoration and water infrastructure. For his Knauss Fellowship, Scott Van Der Hyde will gain international experience as a staff lead and assistant in NOAA's International Activities office. As a Knauss Fellow, Emily Skeehan will work as the Strategic Planning and External Affairs Coordinator for the Office of the Under Secretary NOAA. Yvonne Baker will spend her Knauss Fellowship working with the Democratic staff for the Oceans Subcommittee of the US Senate Commerce Committee. 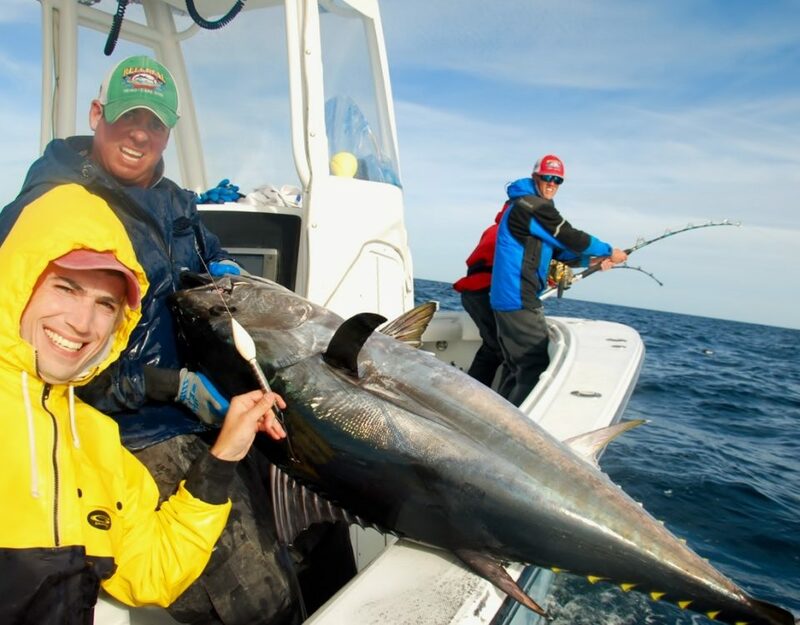 Steve Manley will spend his Knauss Fellowship as the new Marine Mammal Health and Stranding Fellow for the National Marine Fisheries Service. Virginia Sea Grant is now accepting applications for the 2016 class of Knauss Marine Policy Fellows until February 13, 2015, 5p.m. EST. 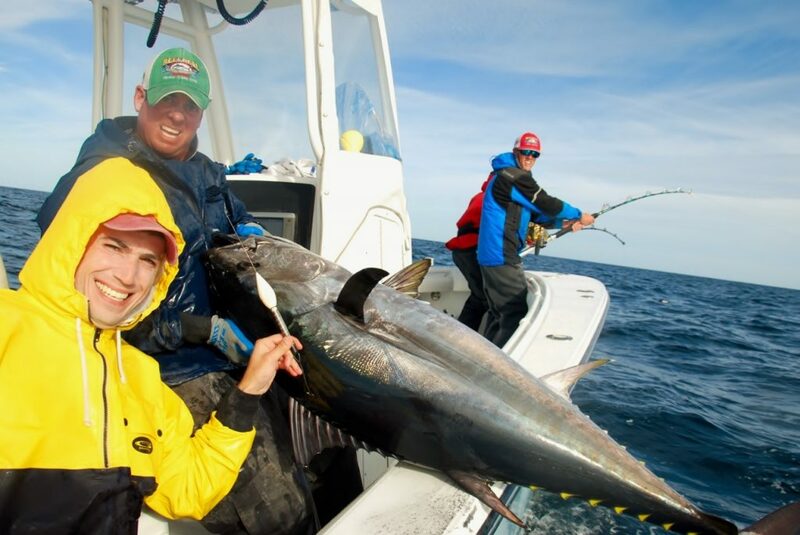 Virginia graduate student Steve Manley has been named a finalist for the prestigious 2015 Knauss Marine Policy Fellowship. 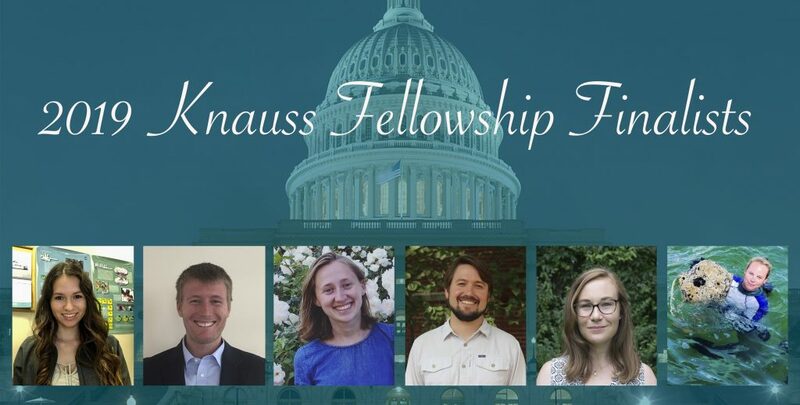 The Dean John A. Knauss Marine Policy Fellowship program places qualified graduate students with host offices in legislative or executive branches of the US Federal Government.